hd00:21Flight over wheat field in sunset. Aerial view to field before harvest. 4k00:30Anise seeds pile rotating. Background. Close up. Macro. 4k00:07Golden wheat ears. Ripe field, top view. 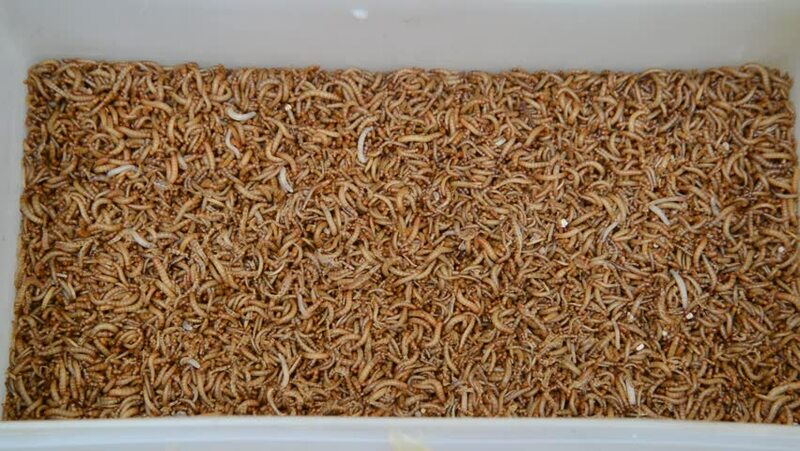 4k00:20Top view fodder insects for exotic animals, A scatter of mealworm larvae, used for feeding birds, reptiles or fish. hd00:18Rotation, background made from a pile of oat grains.